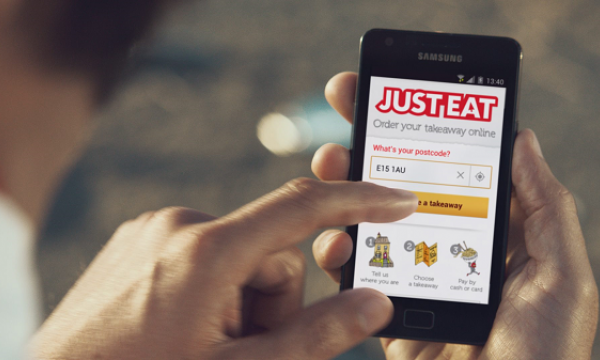 Just Eat has announced that their CEO Peter Plumb has now resigned, after 16 months with the company. "2018 was another year of strong growth for the Group. 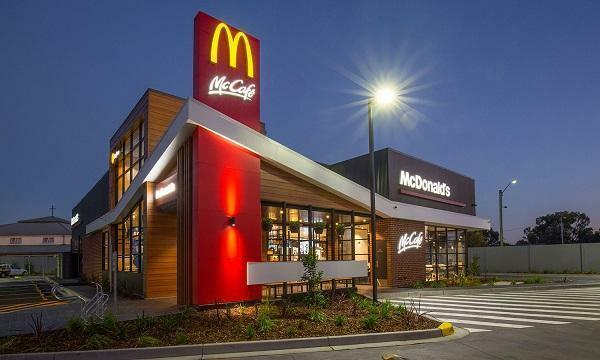 The business is in good health, and now is the right time for me to step aside and make way for a new leader for the next exciting wave of growth," Plumb said in a company update. Chief customer officer Peter Duffy will serve as the interim CEO. Duffy and CFO Paul Harrison will be the ones to deliver the full-year 2018 financial results on March. “The Board would like to thank Peter Plumb for setting Just Eat on a new course which better places it to address a much larger and rapidly expanding market. 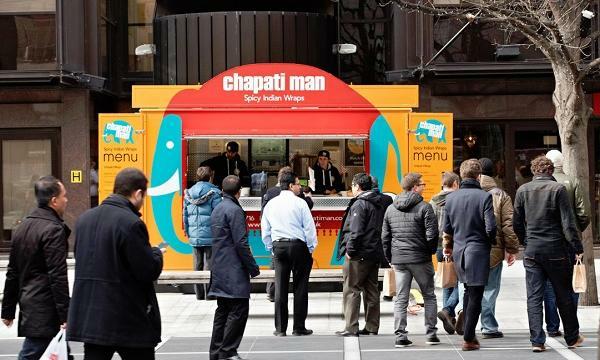 We wish him well for the future,” Just Eat’s chairman Mike Evans said.